Top Universities in Russia 2019: Among the fastest developing economies, the Russian Federation is also gaining popularity as the education hub. As many as 41 Top universities in Russia feature in the top universities in the world in the THE ranking tables. The top universities in Russia are steadily globalizing its higher education system and offering students with world-class education at an cost. A UNESCO report has mentioned that half of the Russian population have higher education degrees. Students from all over the world aspire to study medical and engineering at the top universities in Russia. According to the 2018 reports, almost 221,400 students from all over the world are pursuing higher education in the 896 universities and technical institutes around the country. Lomonosov Moscow State University has emerged as the top university in Russia. The university has improved its ranking both in the QS and ARWU ranking tables. Saint Petersburg State University and Novosibirsk State University rank at number 2 and 3 respectively among the top universities in Russia. Most Russian universities have improved or maintained their previous years rank in the ranking tables. As many as 15 Russian universities rank among the 500 top universities in the world which is 2 more than the 2018 numbers. The THE ranking 2019 ranks 35 Russian universities.Except for Lomonosov Moscow University which ranks at 199, all the other universities rank below 500. The ARWU ranking 2019 ranks only 4 Russian universities.The ARWU ranking 2017 had ranked only 3 universities. 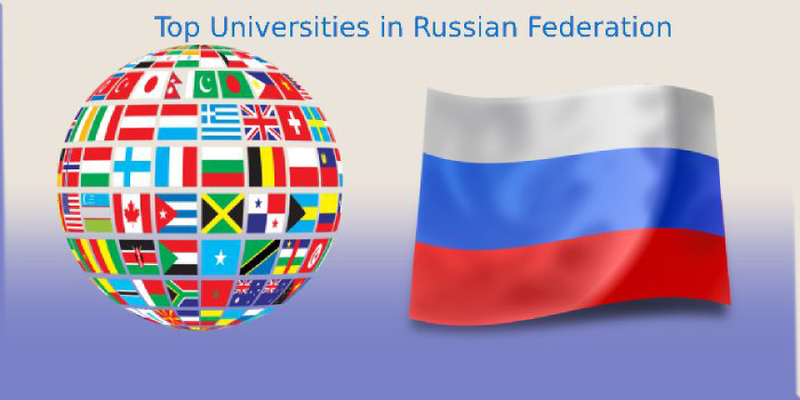 Careers360 brings its subscribers the Top universities in Russia 2019 using league the three ranking tables of world university rankings published by the following three major ranking agencies this year. Lomonosov Moscow State University, the top university in Russia also ranks among the top universities in the world for a number of subjects in the QS ranking. 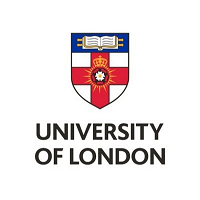 The university ranks at 18th in natural sciences. Novosibirsk State University ranks at 63. The university was ranked at the 40th position in QS subject ranking 2018 for Natural Sciences. The university ranks at 51st position in Arts and Humanities and 60th in Social Sciences and Management and 76th in Engineering and Technology, an improvement over the previous years subject ranking.